Ever want to run a Stored Procedure or a PL/SQL anonymous block and just want to "print out" the results of a query ? Even as a little bit of debug information? 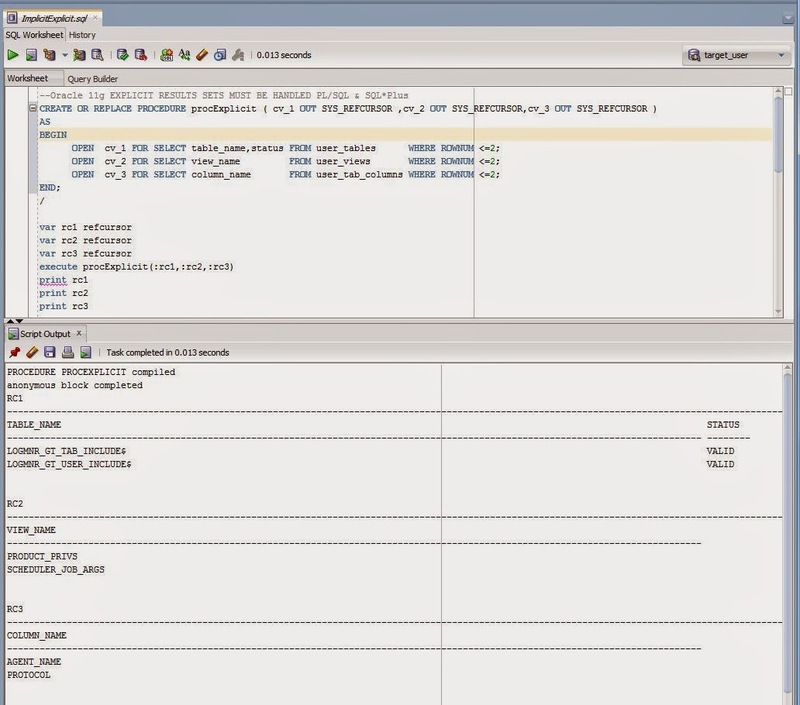 In Oracle 11g you have to create a SQL*Plus REFCURSOR variable and then bind it within the anonymous block or pass it as an argument to a procedure/function. Run the code and then print the refcursor. This requires a bit of know how in SQL*Plus and how it will work with your PL/SQL block or procedure. In Oracle 12c a new feature called IMPLICIT RESULT SETS allows you to pass back a result set without parameters or external binds. 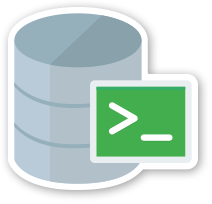 When calling from SQL*Plus or SQL Developer Worksheet , this means we do not have to create REFCURSOR variables. 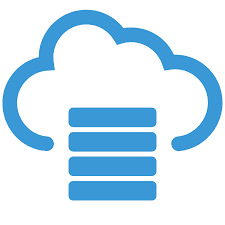 It was initially developed to help migrating from Sybase and SQL Server to Oracle. But its a nice feature which may help you in your day to day.